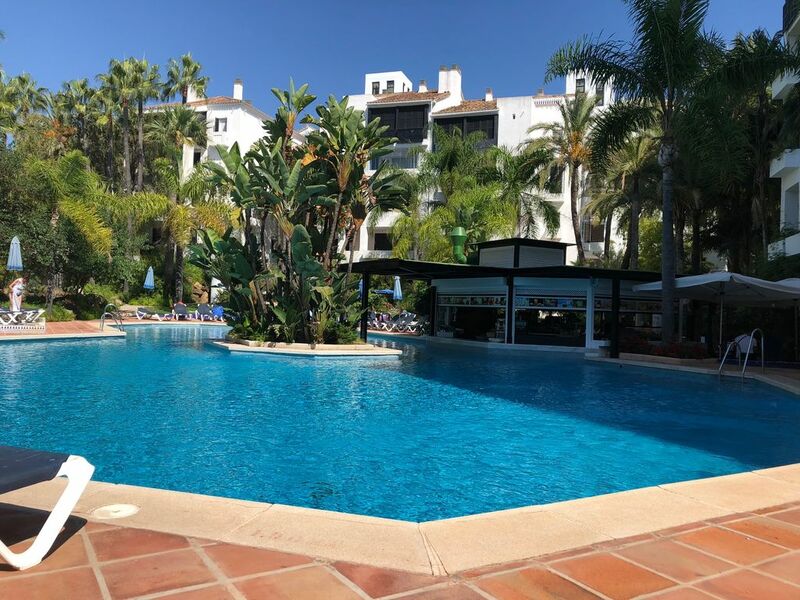 Las Golondrinas is a development of apartments and penthouses, superbly situated beachside in Elviria, adjacent to the 5 star Don Carlos Hotel & Spa. 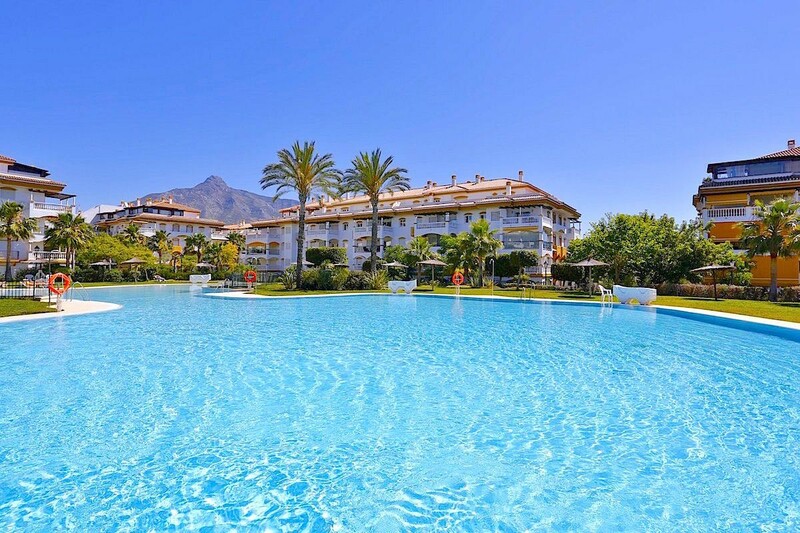 Properties at Las Golondrinas are within walking distance of local sandy beaches, shops, banks, bars and restaurants, the perfect setting for relaxing holidays with everything on the doorstep. 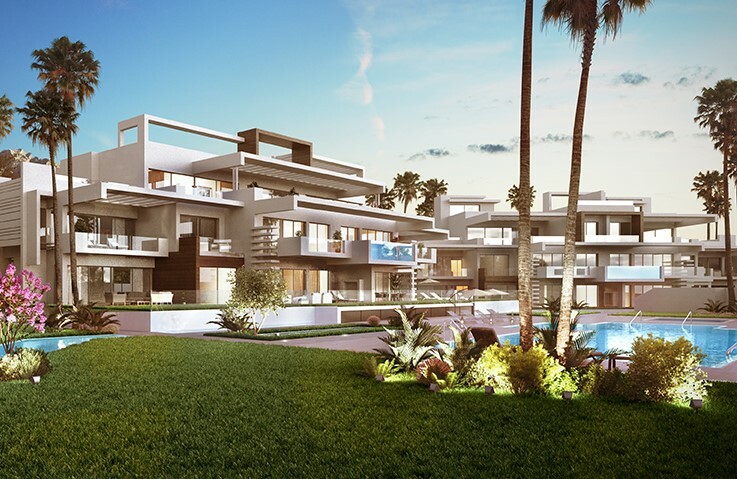 The development also features stunning landscaped gardens and swimming pools, plus a poolside bar. 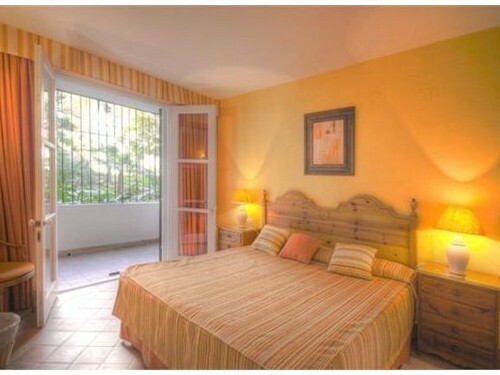 We have access to all available properties for sale in Las Golondrinas. Contact us for details of today´s availability and pricing.